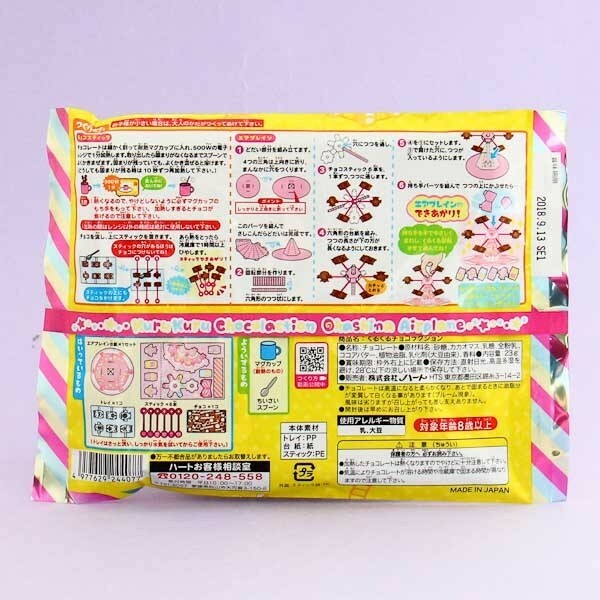 This DIY set from Heart is a fun and interesting way to enjoy your sweets! Get ready for spinning in this cute chocolate carriage carousel spinner with chocolate airplane cars! 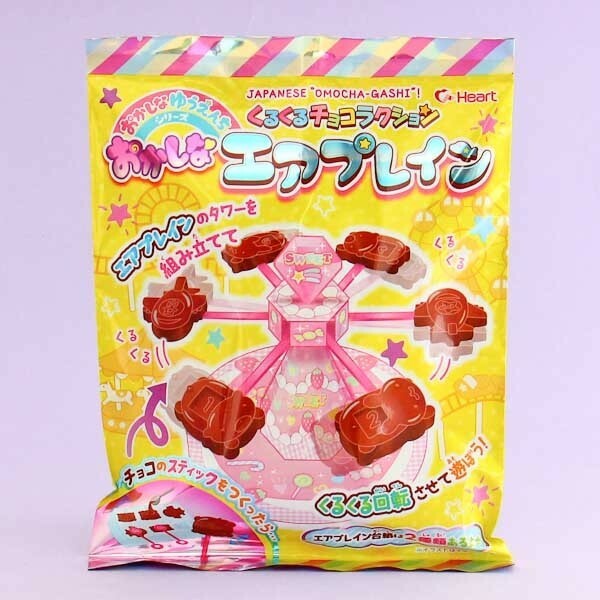 The package includes everything you need - the chocolate, mold & sticks to make the carriages and all the parts to make the dreamy carousel spinner! You only need to melt the chocolate, pour it into the mold and you are ready to have fun! This do-it-yourself set is great fun for children and adults alike!